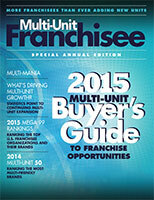 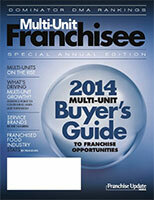 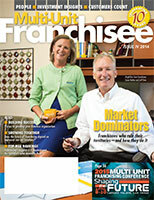 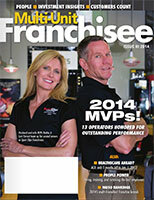 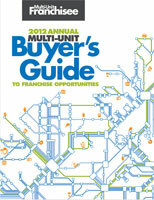 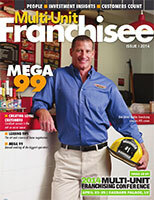 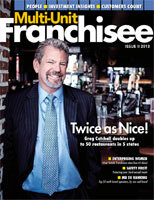 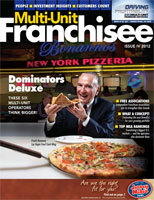 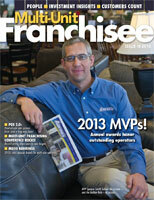 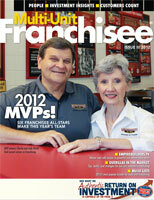 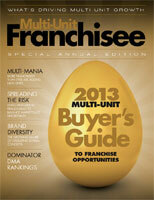 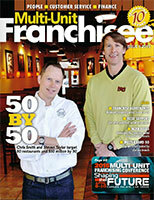 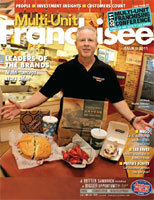 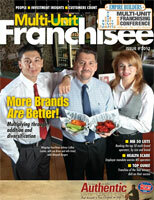 The only publication dedicated exclusively to the hottest topic in franchising - Multi-Unit and Multi-Brand Franchisees. 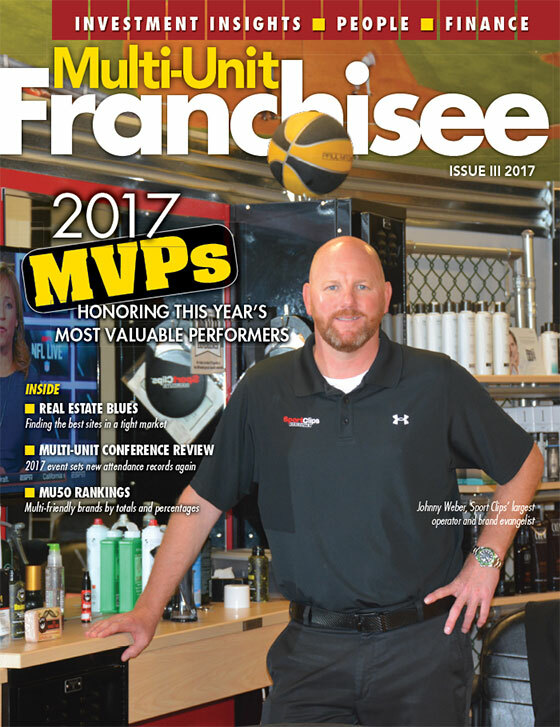 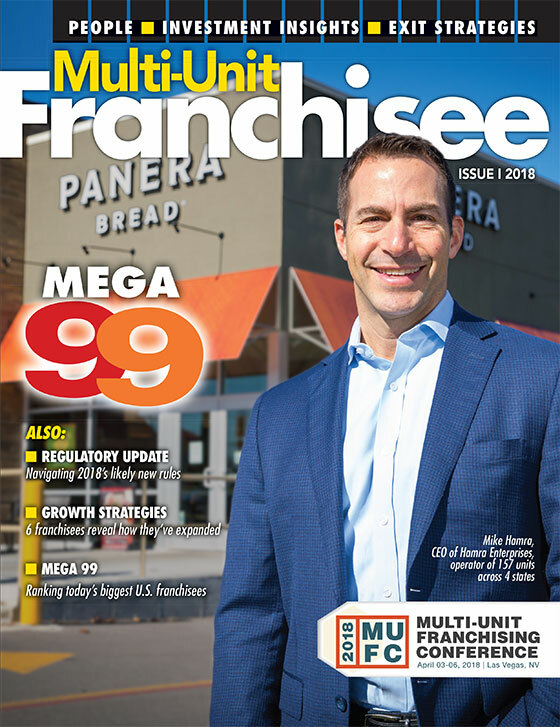 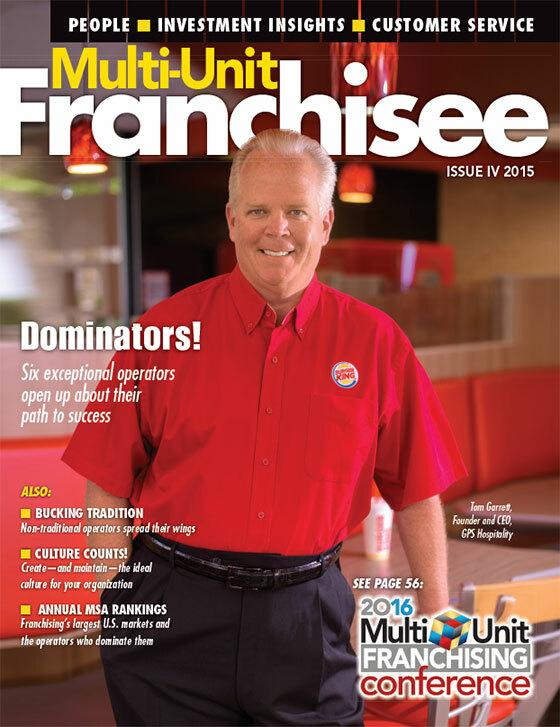 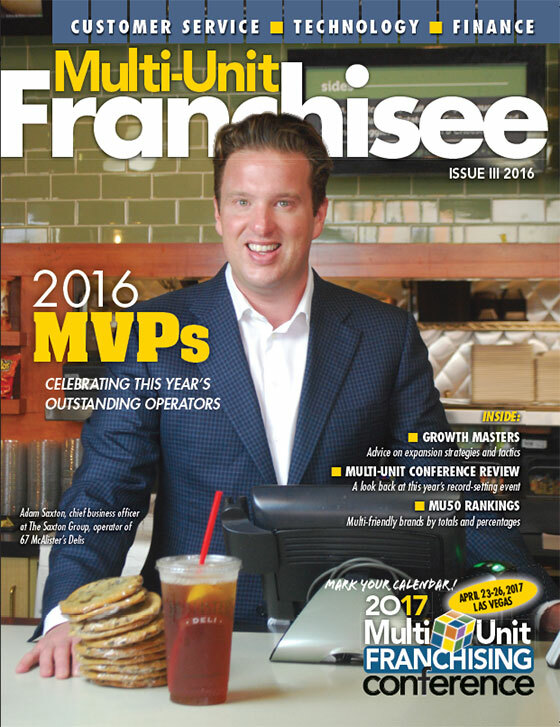 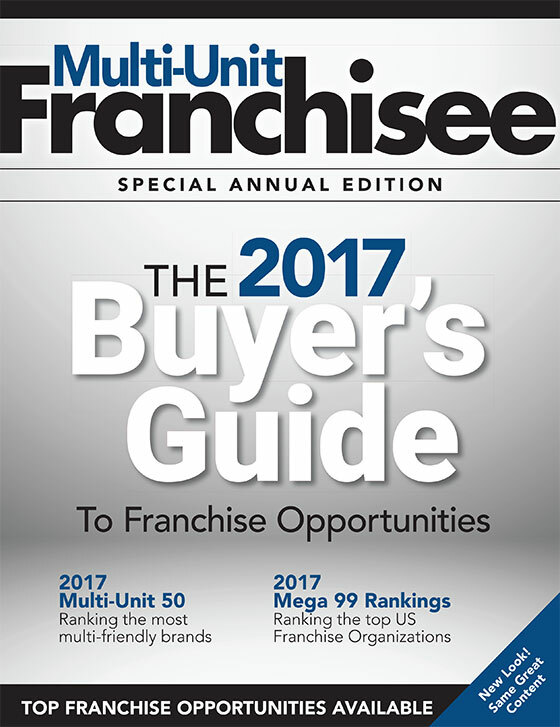 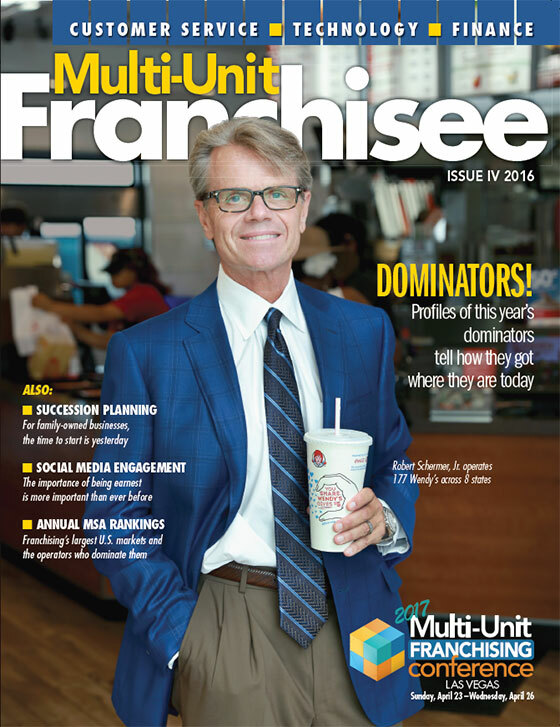 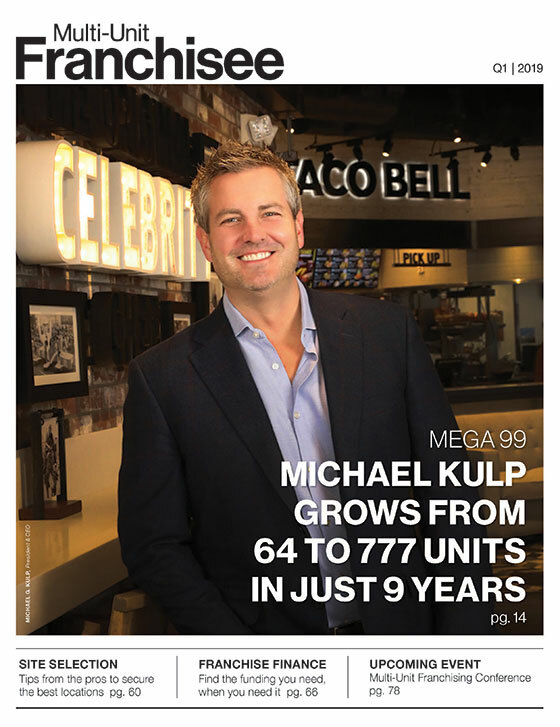 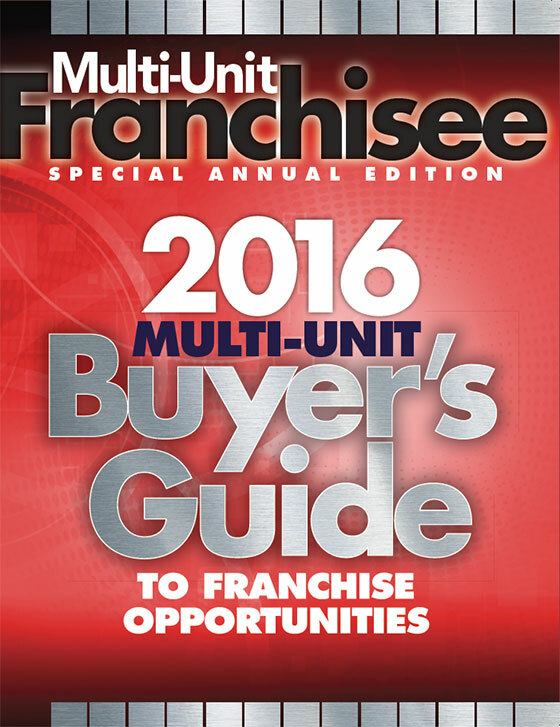 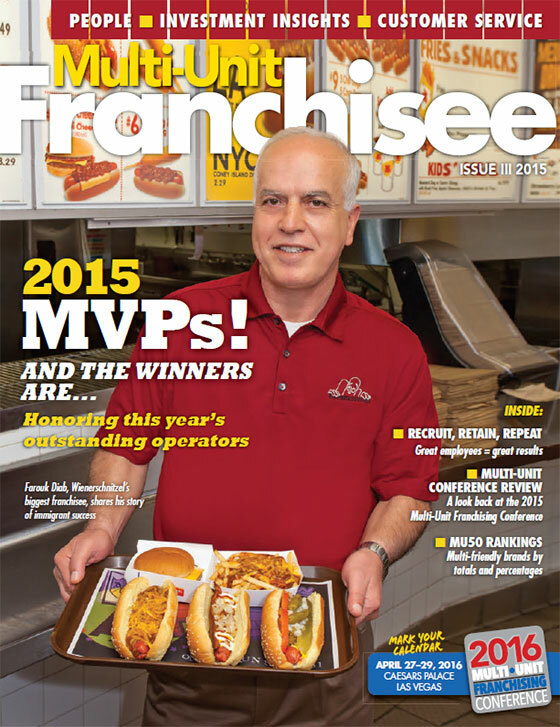 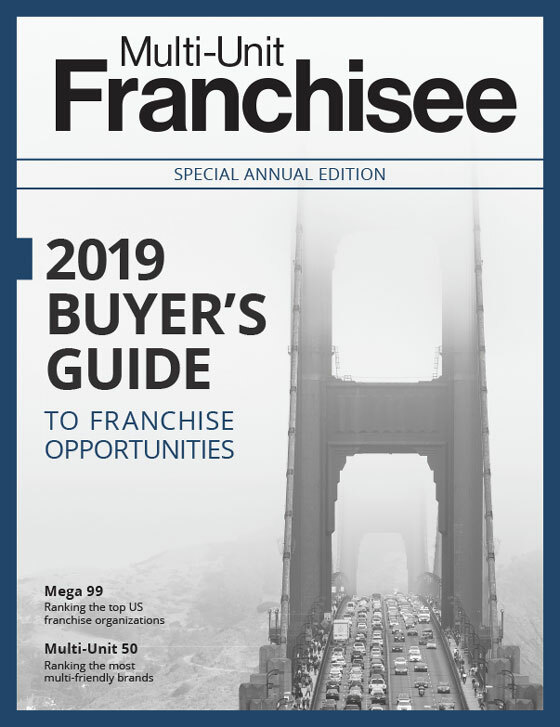 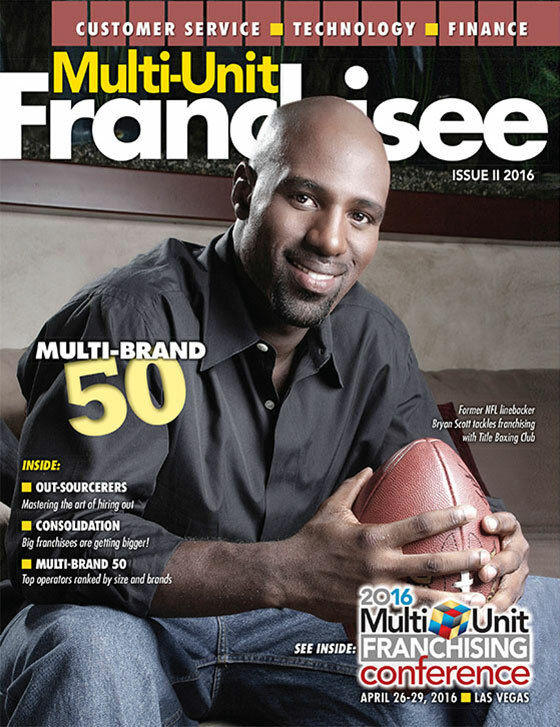 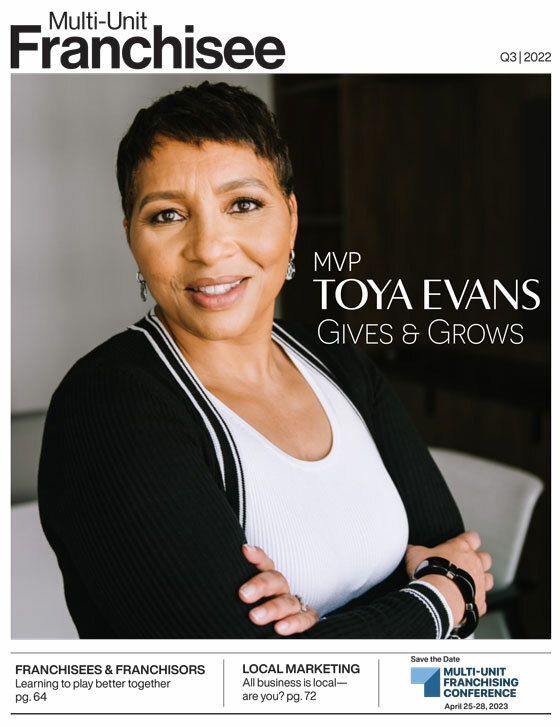 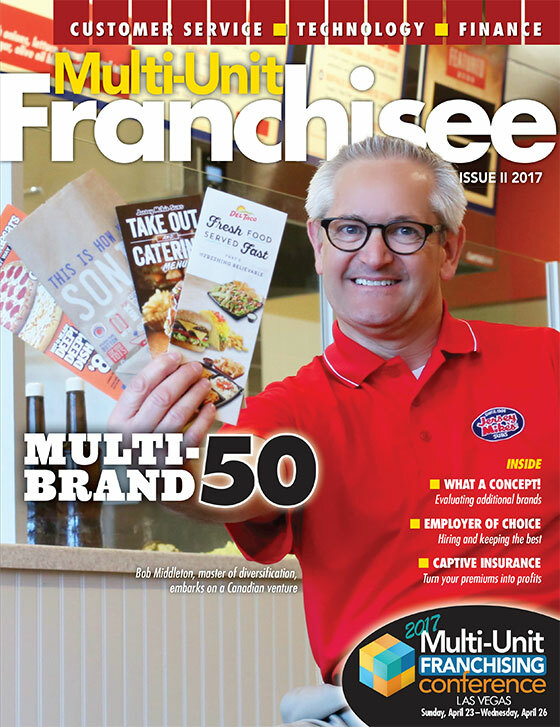 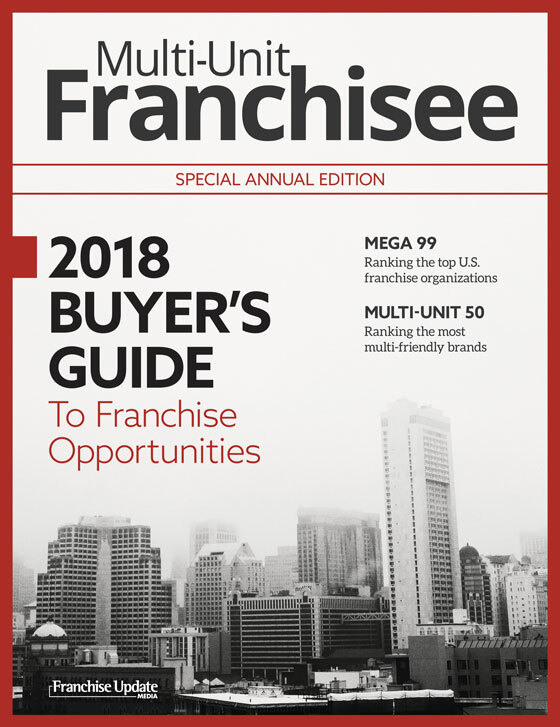 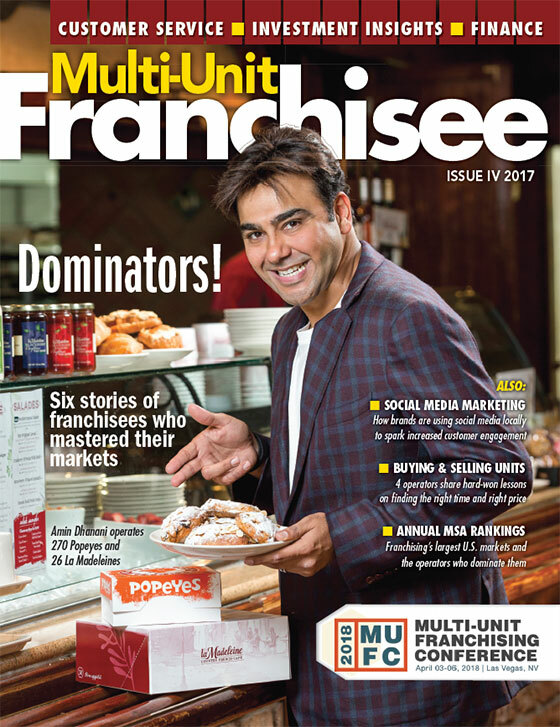 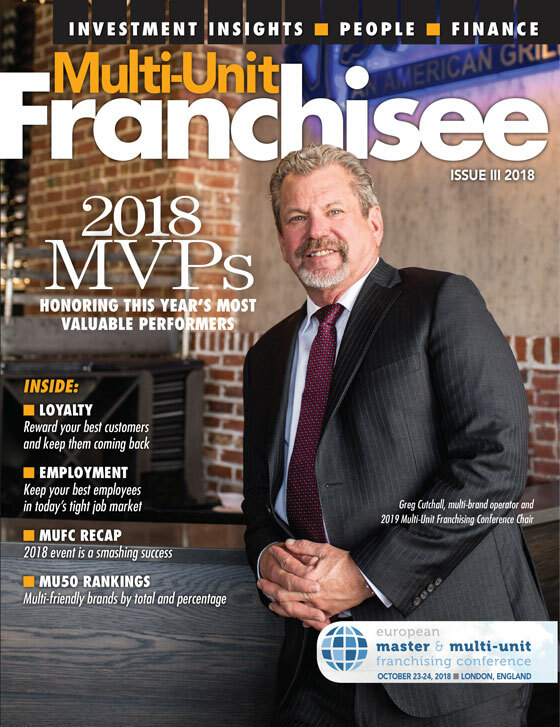 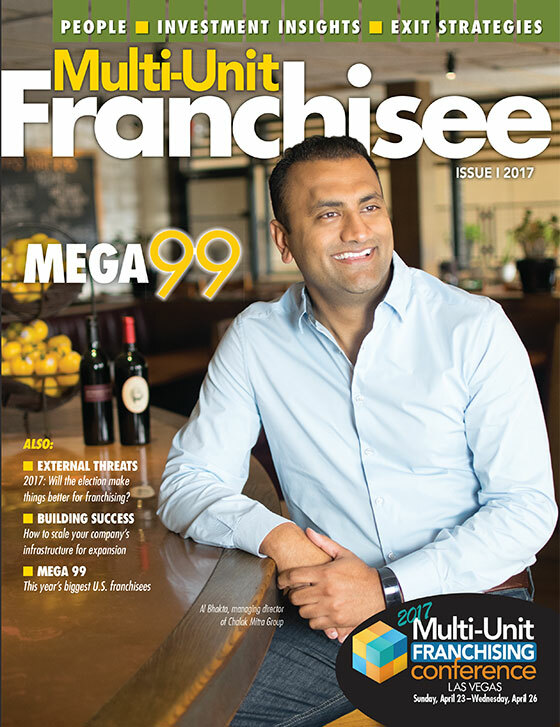 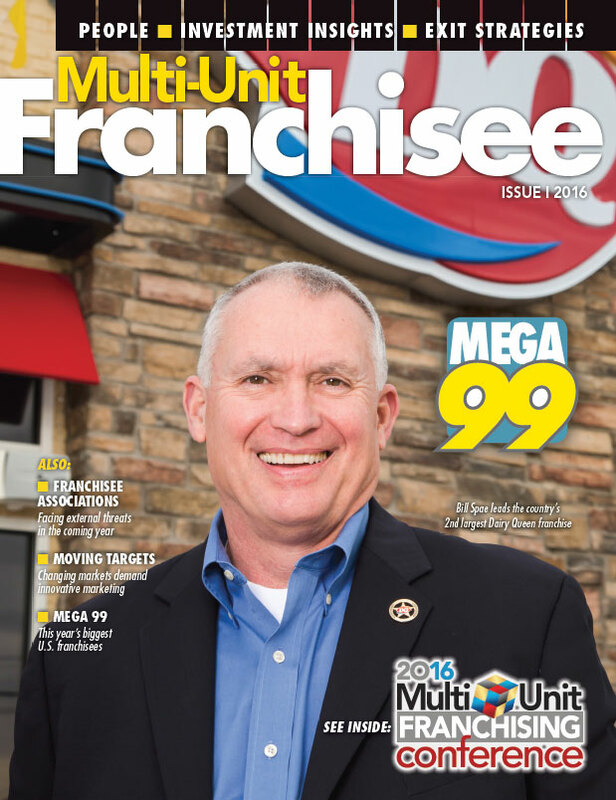 Multi-Unit Franchisee magazine delivers vital information and business solutions to help multi-unit franchisees make informed decisions to strengthen franchise systems, grow their brands, and achieve their business objectives. 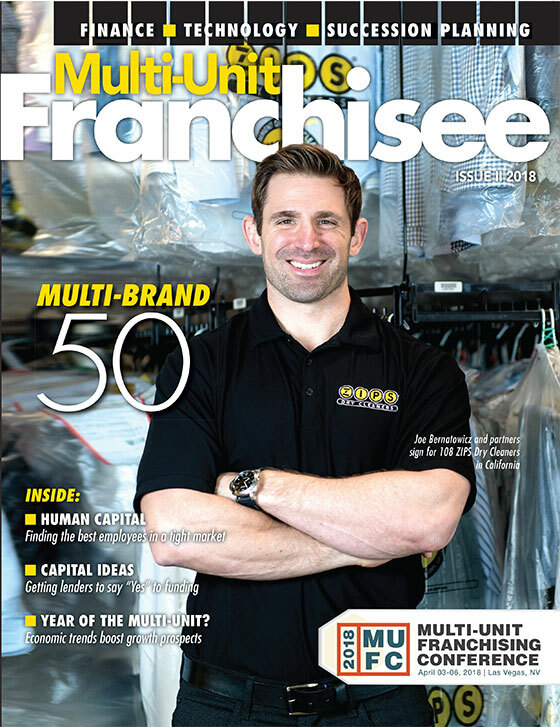 Multi-Unit Franchisee magazine delivers multi-unit franchisees vital information and business solutions with topics like: Real Estate, Finance, Legal, Best Practices, Sales, Human Resources, Technology, Growth, Strategies, Management Structure, Case Studies, CEO Profiles, Industry Statistics and Trends.